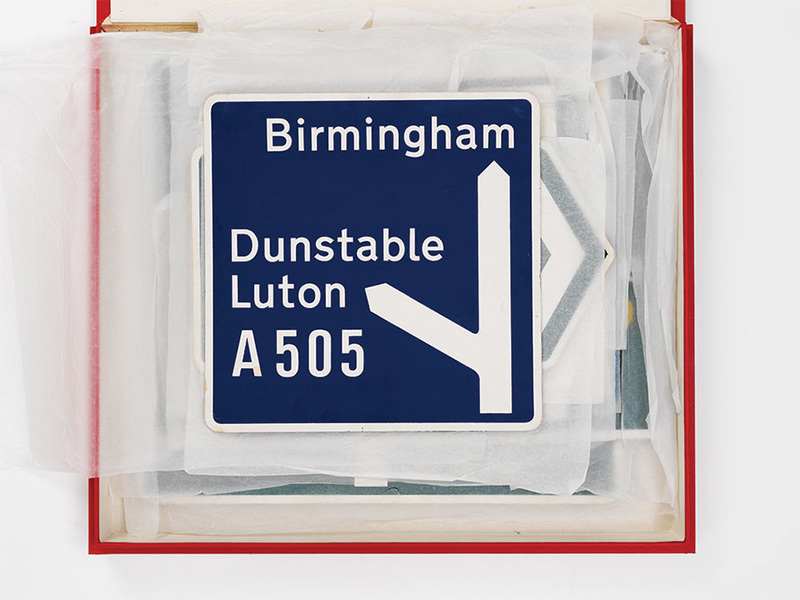 ore than half a century ago, Calvert, along with her colleague Jock Kinneir, took on what he called “possibly the biggest graphic design job ever” – creating a new signage system for Britain’s roads. 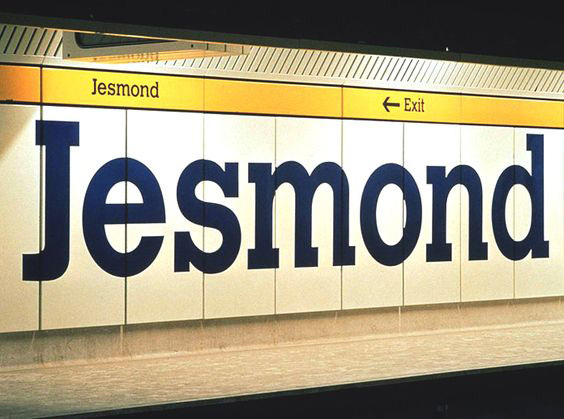 “Calvert was fresh out of the Chelsea School of Art (where Kinneir had been her tutor) when the pair were asked to design signs for the first motorway in the UK. Sleek, modern and made to signal “a common language” with Europe, they were colour-coded, easy to read at speed (the 70mph limit was not yet in place), distinctive and uncluttered” reported the Guardian. 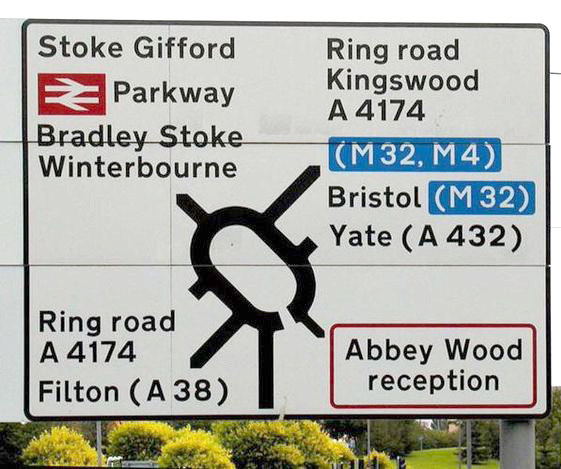 “Then, when the government became worried about the state of the nation’s roads – whose signs were a jumble of words, fonts and styles – the duo were asked to do the same for all national roads. Today, their triangles warning of children crossing or slippery surfaces, and circles prohibiting right turns, have become such an integral part of the national landscape it is hard to imagine a time when they didn’t exist. Although they may not have the glamour of other iconic British designs, it’s easy to see what designers find so impressive in the pleasing simplicity of their arrows, and the surprising loveliness of their running deer” writes Homa Khaleeli. 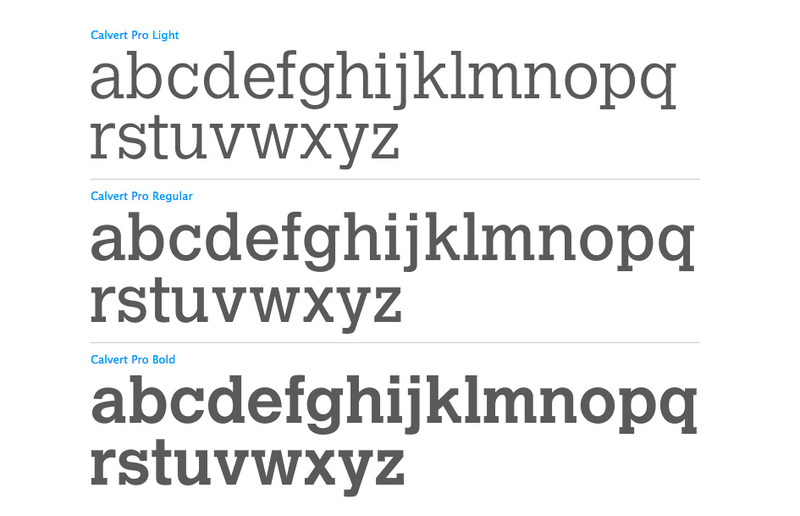 The lettering and sizing were all tested – sometimes using airmen at a field in Oxfordshire as test subjects, reports Khaleeli. “They put these signs on a car, and the airmen sat on a platform. They had to say when they could read the word on it as it drove towards them” explains Calvert who is not happy of her accomplishment. Just last July, Calvert was complaining about the fussiness of a cuff, and wishing she had stripped it back more. This year Margaret Calvert, Tony Cragg and others are among those recognised for their services to the visual arts and design industries in Queen’s Birthday Honours. South African-born, British typographer and graphic designer Margaret Vivienne Calvert has been made OBE for services to typography, graphic design and road safety. 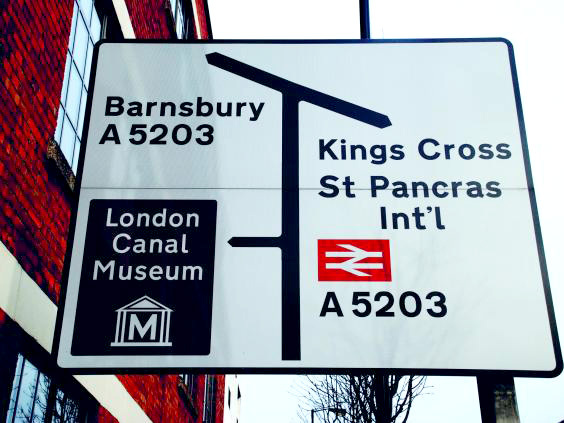 Back in 2015, British road and motorway signage icon Margaret Calvert spoke at a D&AD lecture as she is regarded one of the most influential graphic designers of our era. 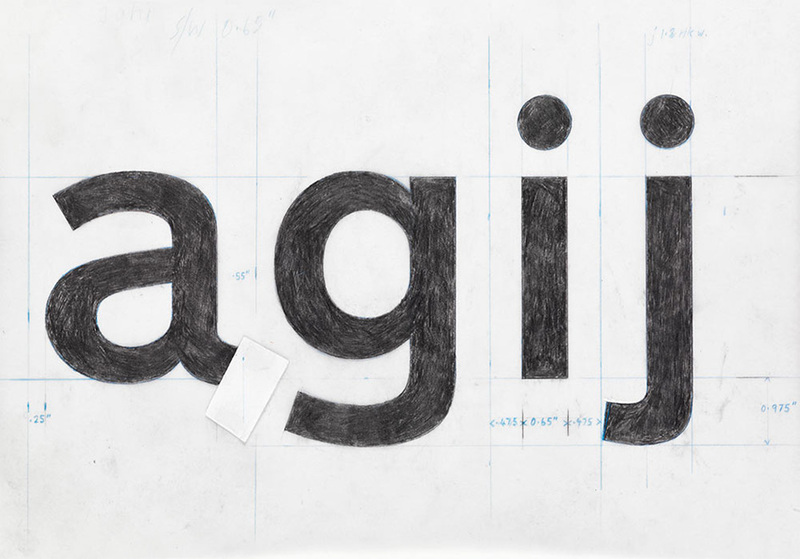 Having revolutionised transport design alongside the late Jock Kinneir in the 1950s and 1960s, Calvert is an Olympic athlete of Typography. 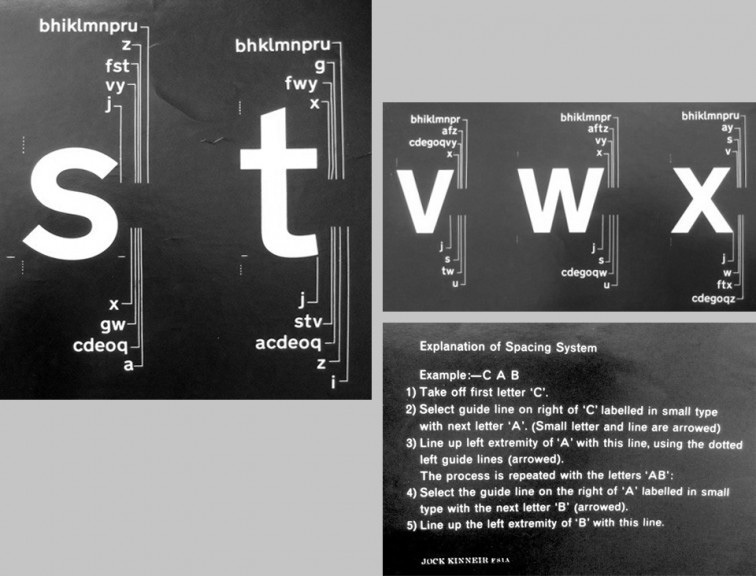 Her work for British Rail, Gatwick Airport, numerous hospitals, a stint as head of graphic design at the RCA and of course her very own “Calvert” typeface used by designers worldwide today are some of her achievements of this amazing female force of nature. Last July, D&AD held a President’s Lecture, which saw Calvert speak about her career spanning seven decades. Designweek’s Sarah Dawood put together some key pieces of insight from the talk which is an ode to creativity.